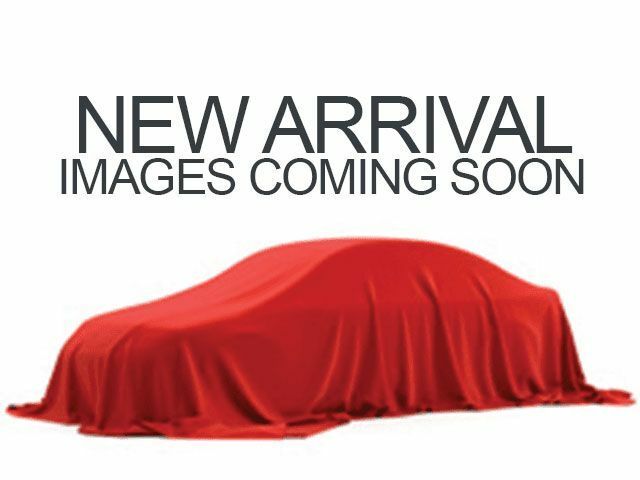 Description Look at this 2015 BMW 3 Series 320i xDrive. Its Automatic transmission and Intercooled Turbo Premium Unleaded I-4 2.0 L/122 engine will keep you going. This BMW 3 Series features the following options: Window Grid Diversity Antenna, Wheels: 17 x 7.5 Lt Alloy Star-Spoke (Style 393), Wheels w/Silver Accents, Valet Function, Trunk Rear Cargo Access, Trip Computer, Transmission: 8-Speed Automatic w/STEPTRONIC, Transmission w/Driver Selectable Mode, Tracker System, and Tires: P225/50R17 AS Run-Flat.